Politics & Economics l On Q Financial, Inc. 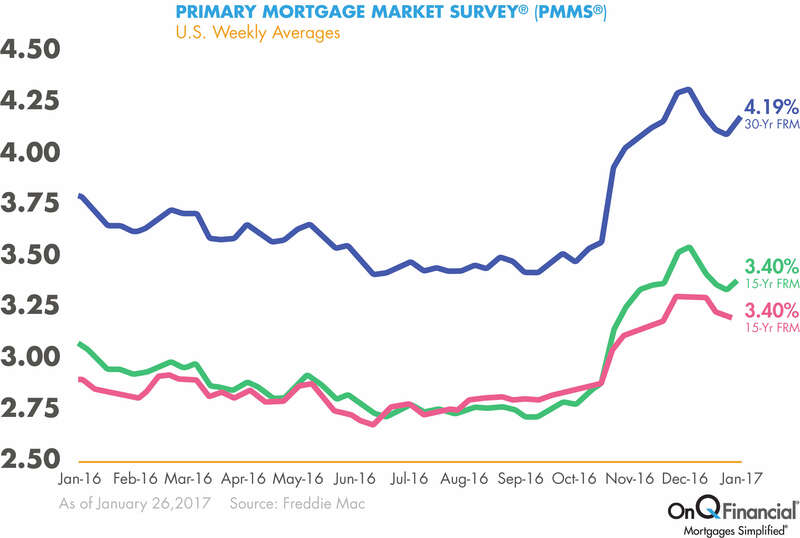 Since President Trump won the election, mortgage rates have increased due to the awaited economic stimulus. The Dow Jones Industrial Average passed 20,000 for the first time – investors elevated stocks following a strong earnings report after Trump’s push to cut government regulation. 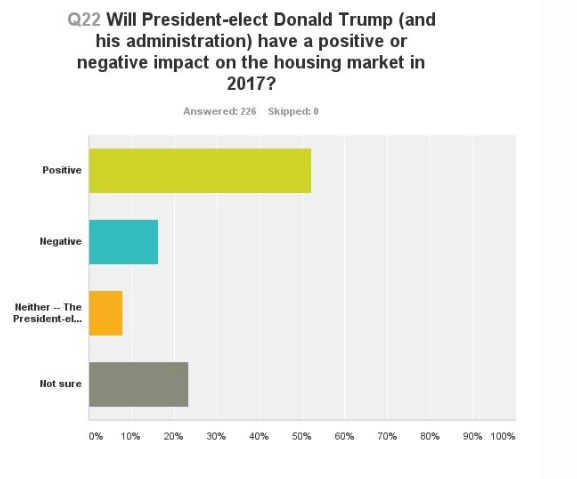 People are optimistic about the 2017 housing market post-Trump Inauguration. In addition, under the Trump Administration, there will be less regulation in the US economy. According to the Competitive Enterprise Institute’s (CEI) study, Federal Regulation is costing the economy an estimated $2 trillion per year. “In the mortgage industry, these costs get passed down to the consumer, and we also see this happening in other industries, like travel”, mentioned Bergman. That being said, what’s good for the economy is bad for rates. If you have higher rates, housing inventory is likely to become available. While not every factor is perfectly predictable under a new regime, as President Trump continues to add stimulus to the economy, mortgage interest rates are definitely at risk of increasing while the market will continue to fluctuate. 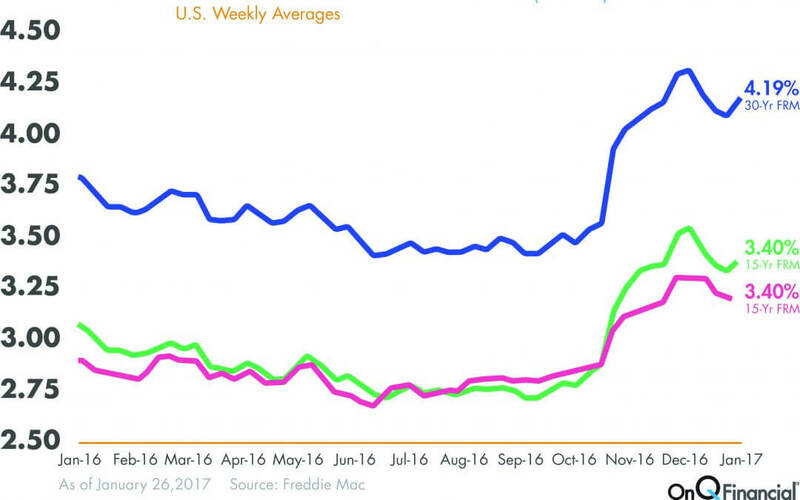 Regardless, the US remains optimistic in the 2017 housing market. At On Q, we believe our clients need to be protected in this environment to better understand and adapt to the changing market. 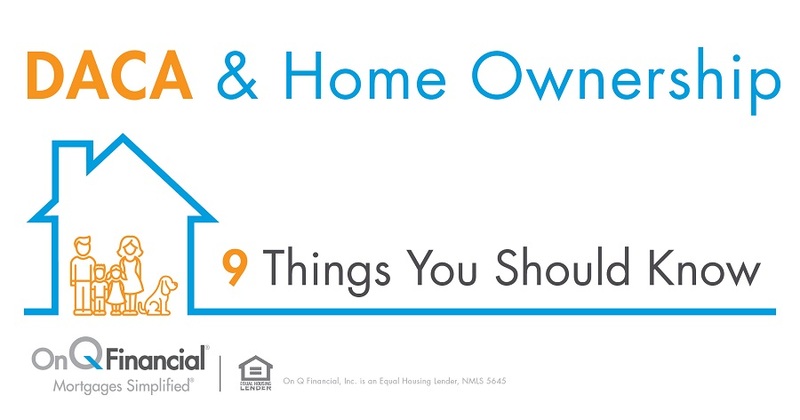 Ask your On Q Financial Mortgage Consultant for more information today.